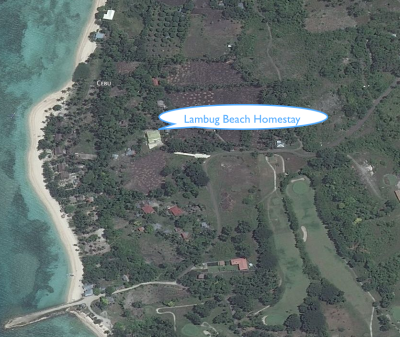 How to get to Lambug Beach Homestay? From the airport, you can take a taxi going to South Bus Terminal look for Ceres Bus Liner via Barili. You can also take Librando Transportation which is lesser than the other buses. There are buses leaving Cebu City to Badian every 30 minutes or 1 hour. 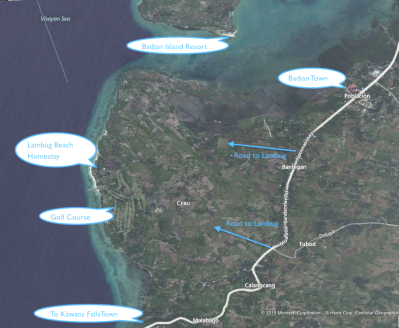 It will take 2-3 hours or more bus travel to reach Badian from Cebu City depending on the number of stops. 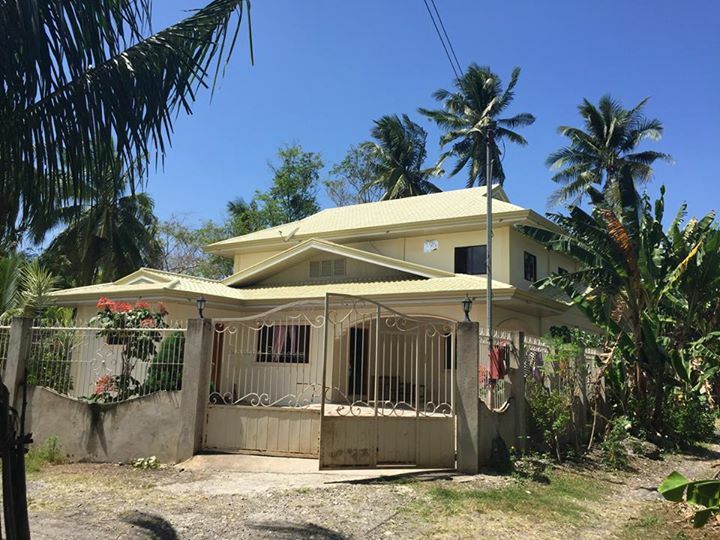 You can also hire a taxi at the airport or at the city to Badian, it is more comfortable and faster. Make sure the driver knows where Badian is. The fare is about Php 2000.00 - Php 3000.00 and be prepared for some bartering and some hidden costs. The driver might ask you to pay for the gasoline at the gas station. You can bargain but not too much because they might get angry when they realize how long it takes to reach the place. Once you reach Badian Market, you can take multicabs and tricycles going to Lambug Beach Homestay.